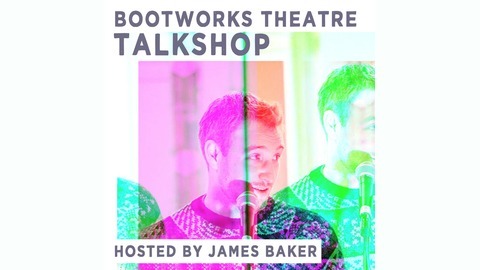 James is Co-Artistic Director of Bootworks Theatre and Senior Lecturer at The University of Chichester. He really enjoys chatting with Children's Theatre Makers. Web: www.bootworkstheatre.co.uk Email: james@bootworkstheatre.co.uk Twitter: twitter.com/Bootworks Facebook: facebook.com/Bootworks/ Instagram: instagram.com/bootworkstheatre/ Youtube: youtube.com/user/Bootworks Chichester University: chi.ac.uk/department-theatre. 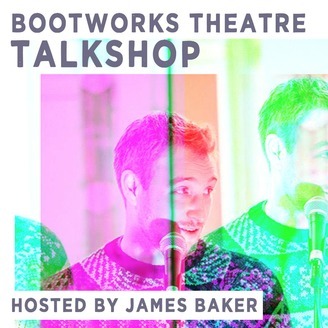 The sixth episode in a series of Podcasts where James Baker of Bootworks Theatre speaks with a number of children's performance makers and producers about their work. In this episode James chats with Artistic Director of Forced Entertainment and Independent Artist, Tim Etchells, about his performance of ‘That Night Follows Day’. The piece is performed by a chorus of children (aged between 8 and 15), who interrogate the ways in which adults shape and define the world of young people. The show offers up a range of advice, facts, white lies and excuses that children hear from adults, and explores how we are all both made and constrained by language as we try to describe our experiences and imagine our futures. Additional material in this podcast was kindly provided by Forced Entertainment. Links to things/people discussed include: That Night Follows Day: https://www.forcedentertainment.com/projects/that-night-follows-day/ Campo: https://www.campo.nu/en Hester Chillingworth: http://hesterchillingworth.com/ Music by Dougie Evans: www.dougieevans.com.